Welcome to New Art Salon! Welcome! 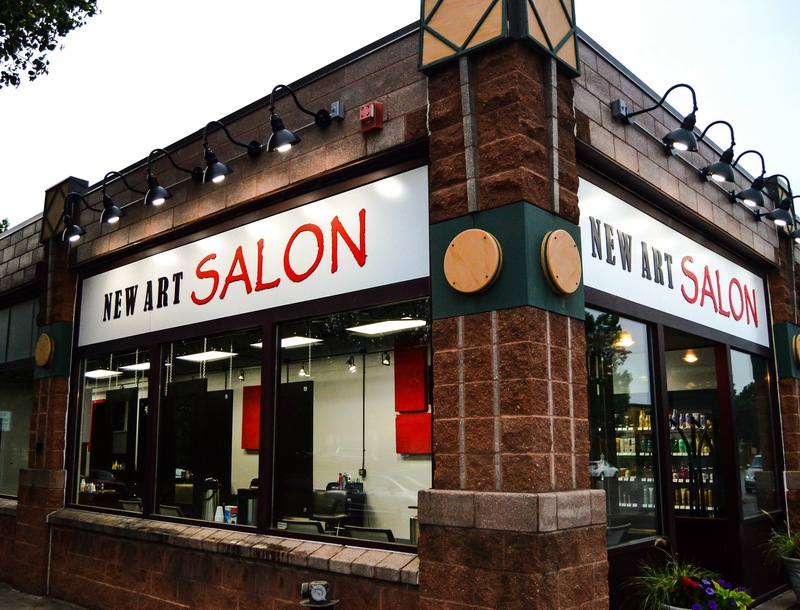 New Art Salon in Saint Paul is a salon ran by a team of professional, highly trained stylists. Our mission is to provide you with the personal attention and high quality services that you deserve. Since 1994 we have been providing professional and creative styling and coloring services to enhance peoples individuality. 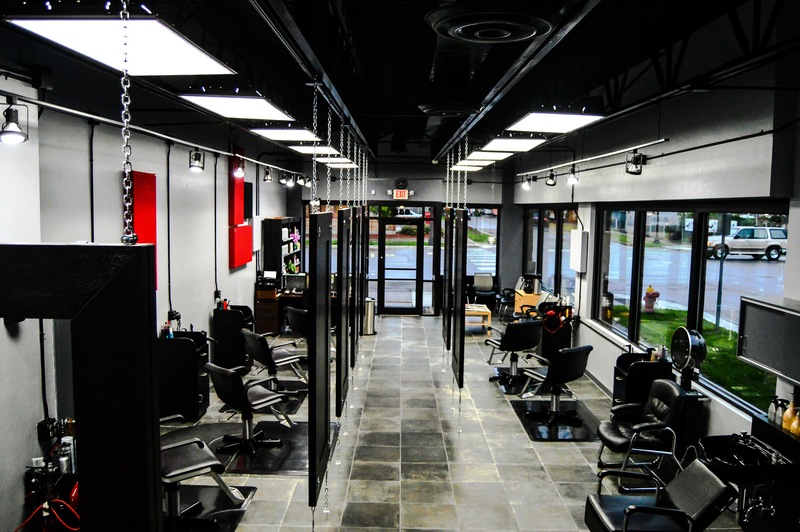 Our energetic team specializes in haircuts, specialty and creative colors, beautiful formal styles for special occasions, and detailed facial waxing. We continue to educate ourselves on the very latest trends and techniques to ensure you will receive the very best experience.We are happy to work with you to create a look that not only compliments your character, but is also accommodating for your lifestyle. Book an appointment for any of our services online any time - day or night! If you need to get in touch during business hours, just give us a call (651) 698-1434. We will see you soon.